Transportation will be provided to and from the Mandalay Bay to Angel Park Golf Club - The Palm Course. 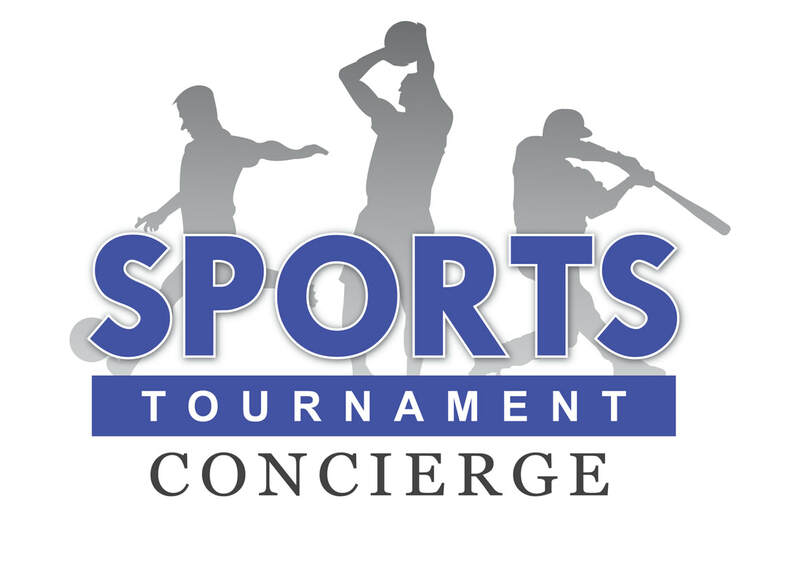 Schedule will be published when teams are announced prior to the tournament. Please note there is no guarantee of being with the requested team or players but we will do our best to accommodate all requests. Photo Release: Solar Power International and its legal representatives and assigns, retain the right and permission to publish, without charge, photographs taken during this event. These photographs may be used in publications, including electronic publications, or in audio-visual presentations, promotional literature, advertising, or in other similar ways. Medical Release: With registration, the attendee agrees and acknowledges they are participating in the conference on their own free will. While Connect does its best to provide the safest possible environment for the events, the attendee acknowledges freely and knowingly that as a result of their registration and participation, they hereby assume responsibility for their own well-being and safety, releasing Connect of any harm.